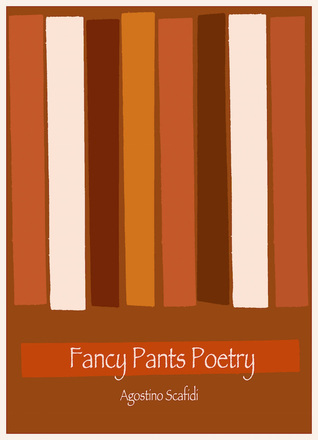 South of Rising Sun by J.D. McCall. 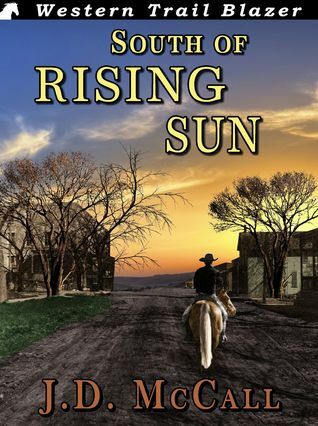 Set in Kansas just before the Civil War, Al Taggert offers to help a rancher stop criminals from stealing his cattle and a slave escape to freedom. Not quite half way through and it's a good read so far. 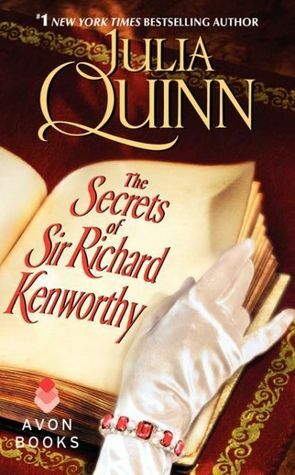 The Secrets of Sir Richard Kenworthy by Julia Quinn. 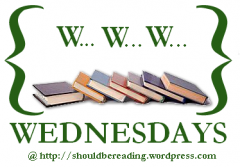 When Richard meets Iris Smythe-Smith, he decides that she'll make the perfect wife. Iris knows there's a reason behind Richard's actions, but she just can't figure it out.